A smile can say 1000 words. It is one of the ways we express ourselves for a wide range of emotions. Sometimes, however, our smile may not accurately express our feelings and may not be appealing. This is often the case with dental issues like crooked teeth, yellow teeth, too much gum showing, missing teeth, tooth gaps, chipped teeth and broken teeth. 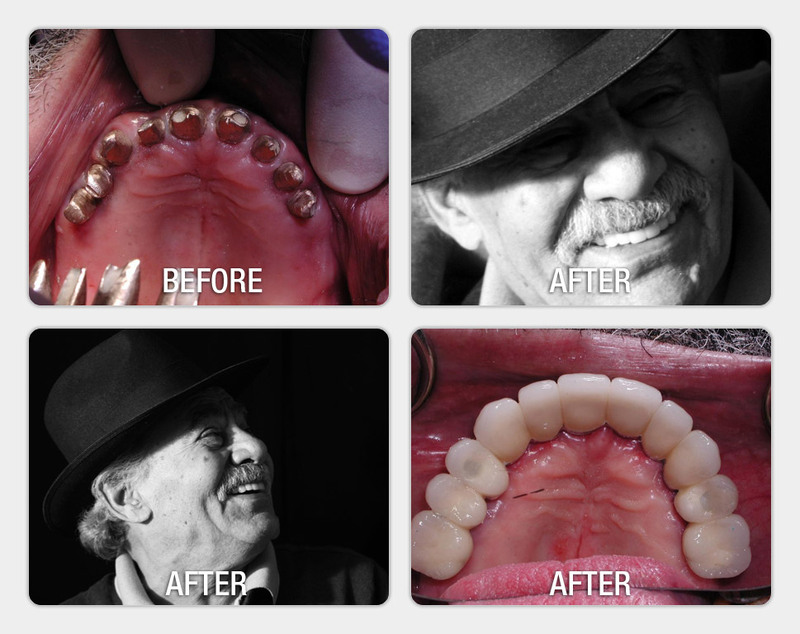 Check out some of our before and after photos that will show you how we have helped hundreds of people achieve a beautiful smile and a healthy mouth. Saidi Dental Group can help you get the smile you have always wanted. Our dentists will ensure that any oral health issues are also taken care of. We will also create a smile that looks natural, suits your personality as well as the shape of your face. The thickness of your lips, the width of your mouth and other characteristics that make you, you will also be incorporated into your new smile. Our before and after dental photos say it all. If you would like to take charge of your smile, Call Us Today. You can also learn more about our dental services or schedule an appointment.